When gay businessman David Cooley boarded Alaska Airlines flight 1407 from Los Angeles to New York this past weekend, he expected to enjoy the airline's top-rated service and the amenities that accompanied his Premium Class ticket. Instead, however, he said he and his travel companion were subjected to "humiliation" instead. "I have never been so discriminated against while traveling before," Cooley, owner of iconic Los Angeles gay bar The Abbey, wrote in a public Facebook post. He said he and his travel companion were "removed" from their flight "to give preferential treatment to a straight couple." "After my traveling companion and I had been seated in our assigned seats for a while, we were approached by the flight attendant and my companion was asked to move from his premium seat to coach, so a couple could sit together," Cooley wrote. "I explained that we were a couple and wanted to sit together. He was given a choice to either give up the premium seat and move to coach or get off the plane." Cooley and his travel companion decided they "could not bear the feeling of humiliation for an entire cross-country flight," and so they deplaned. "I cannot believe that an airline in this day and age would give a straight couple preferential treatment over a gay couple and go so far as to ask us to leave," he added. "Thank you to Delta Air Lines for getting us home safe," Cooley wrote. "If you are an #LGBT person, please spend your travel dollars with an LGBT friendly airline like Delta." 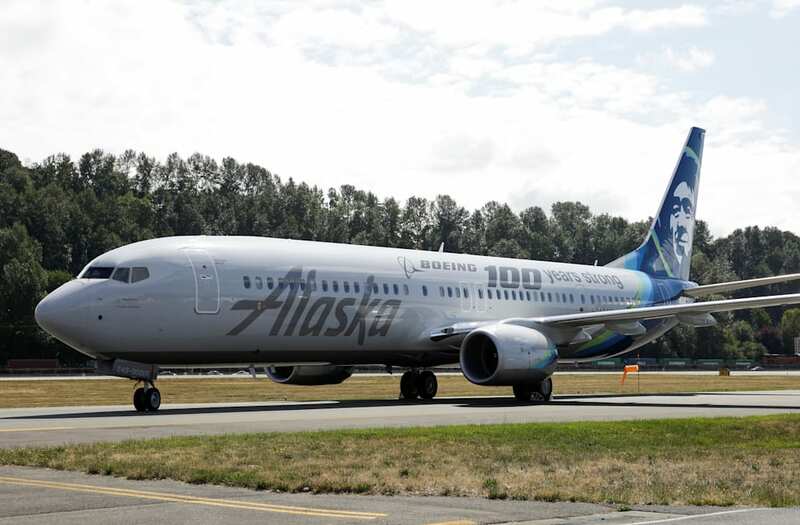 A spokesperson for Alaska Airlines told NBC News the incident is currently being investigated, claiming the situation arose after "a couple was mistakenly assigned the same seats as another couple in Premium Class." "We are deeply sorry for the situation, and are investigating the details while communicating directly with the guests involved to try and make this right," the spokesperson said. "Alaska Airlines has a zero-tolerance policy for discrimination of any kind, and our employees value inclusion for our guests and each other."